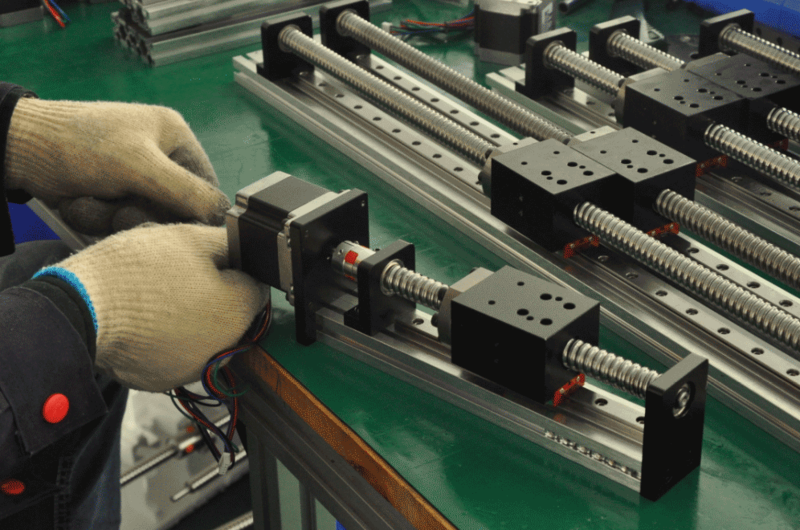 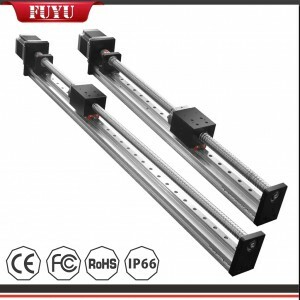 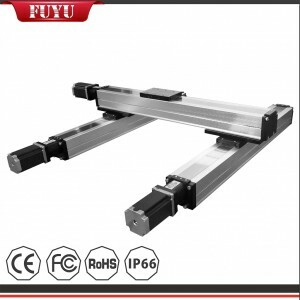 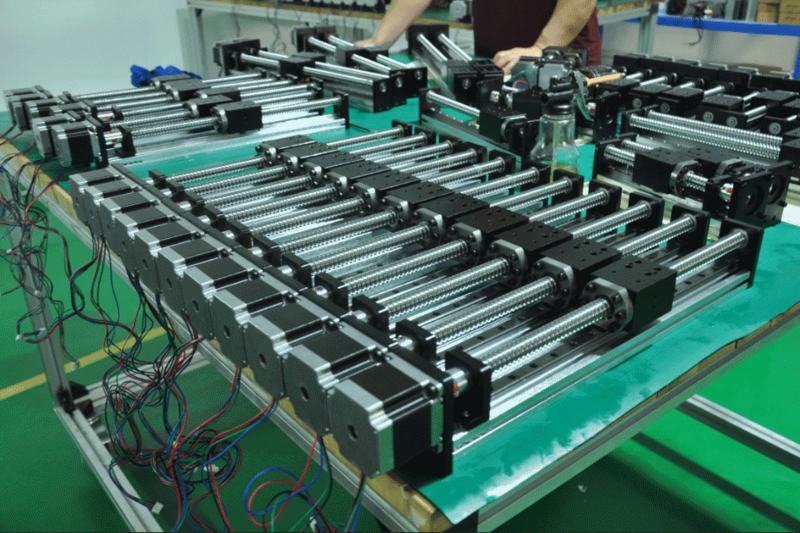 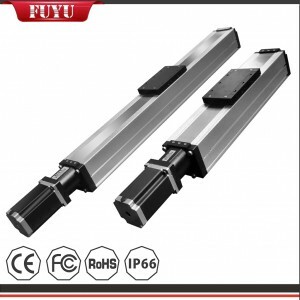 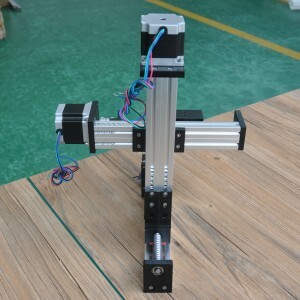 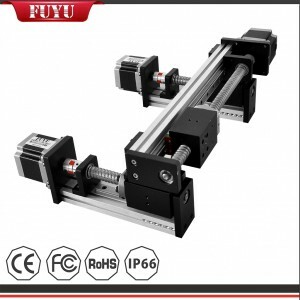 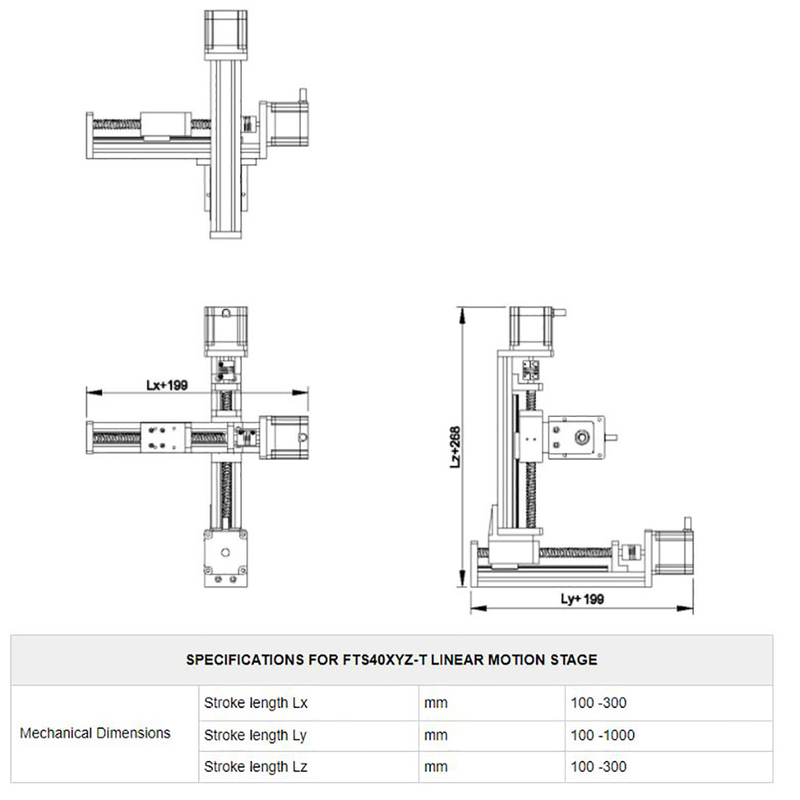 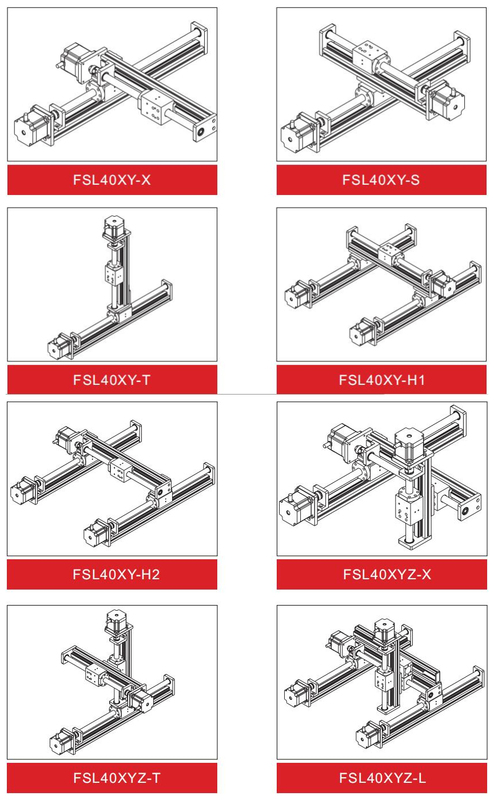 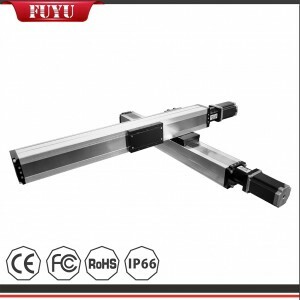 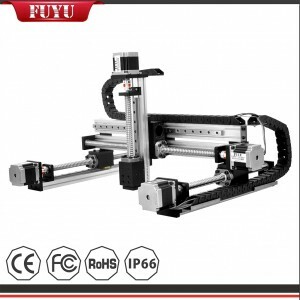 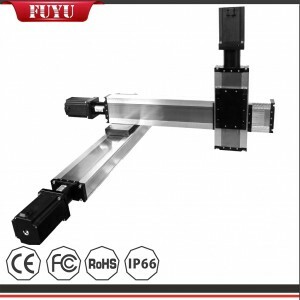 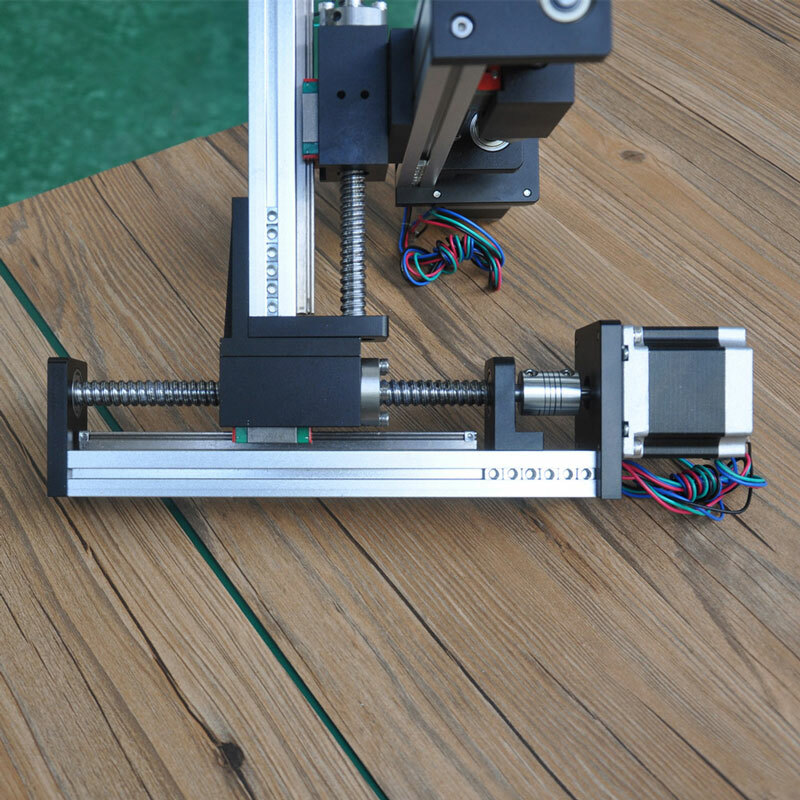 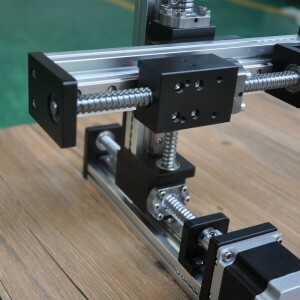 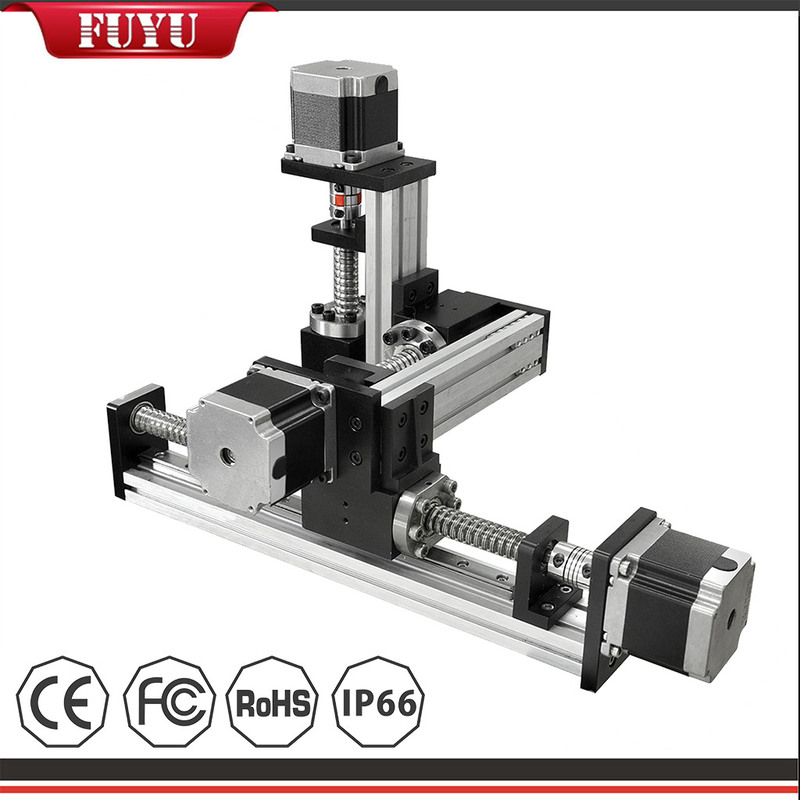 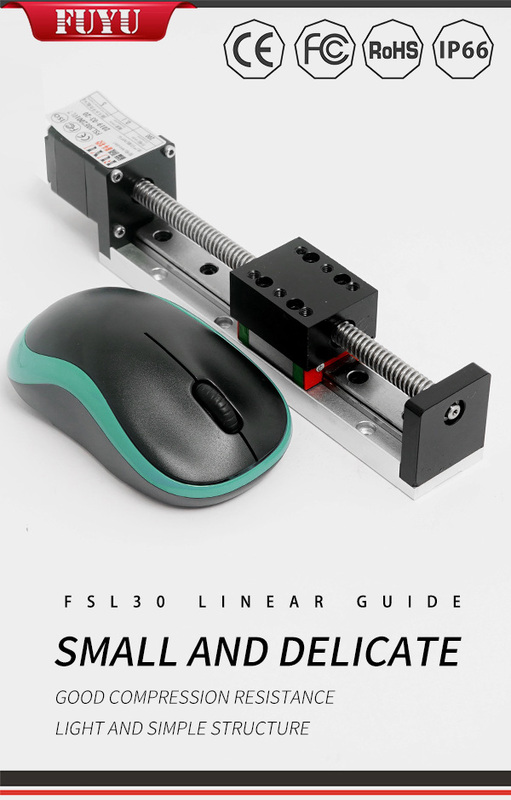 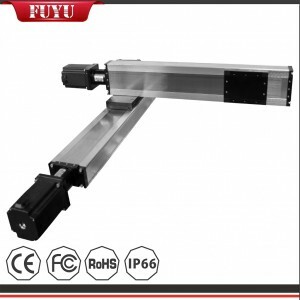 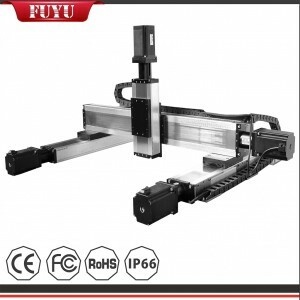 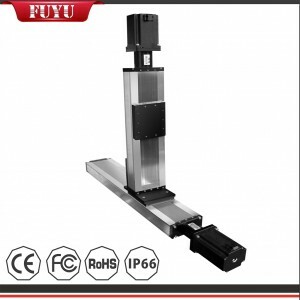 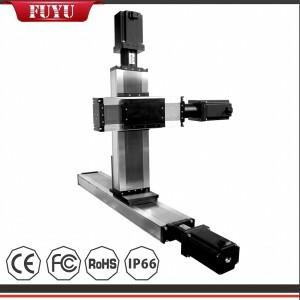 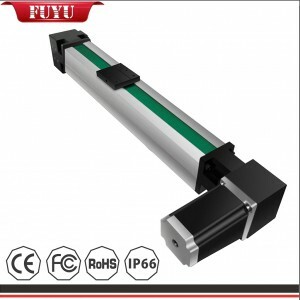 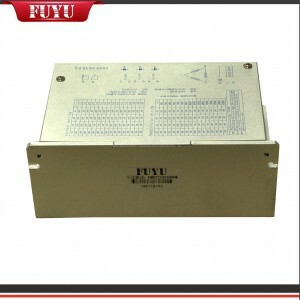 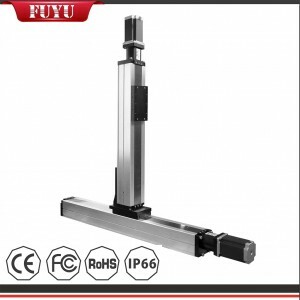 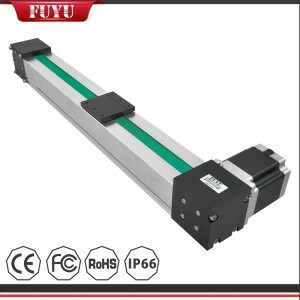 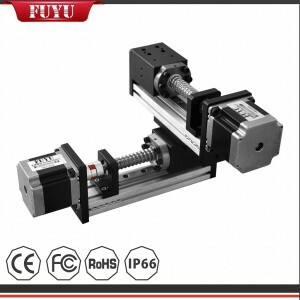 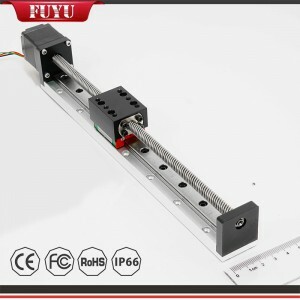 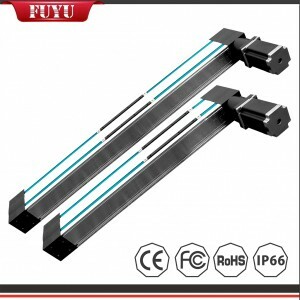 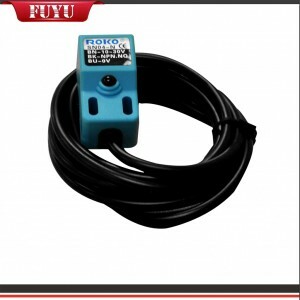 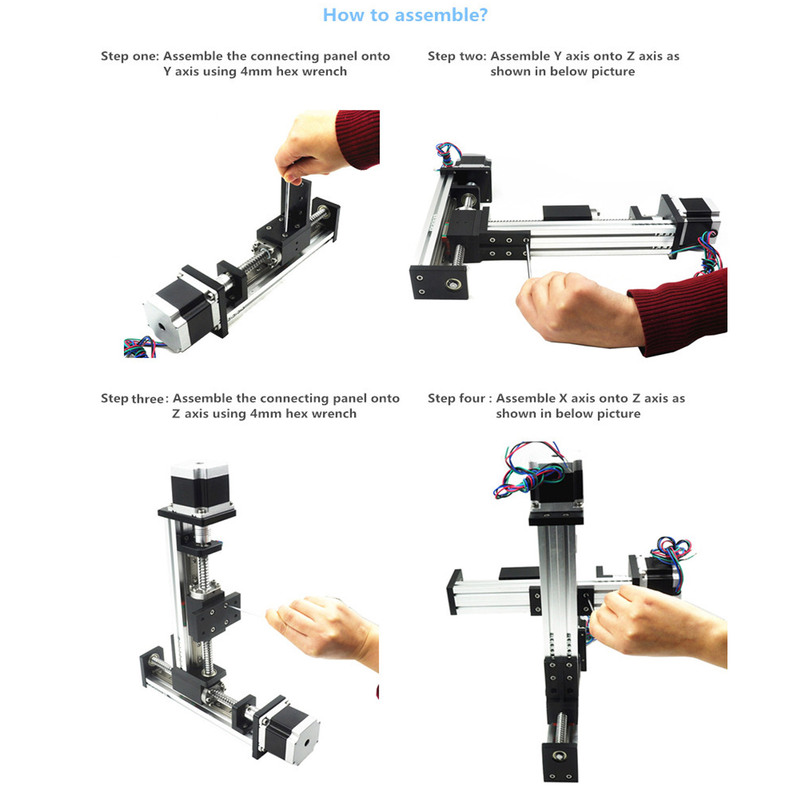 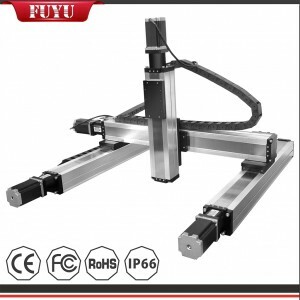 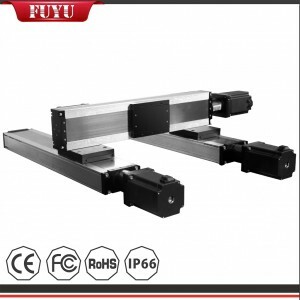 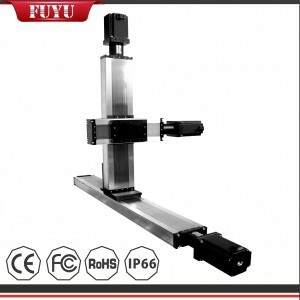 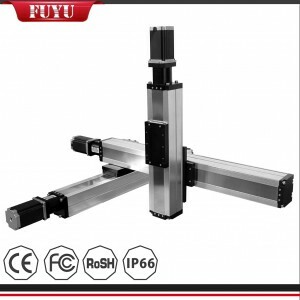 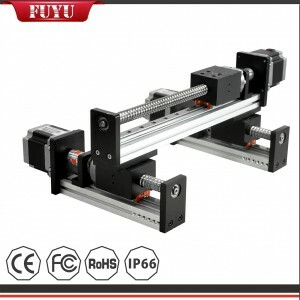 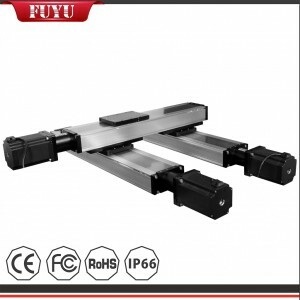 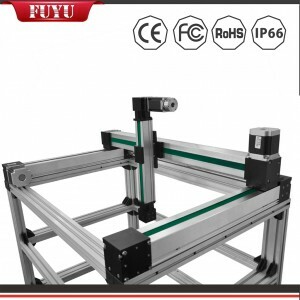 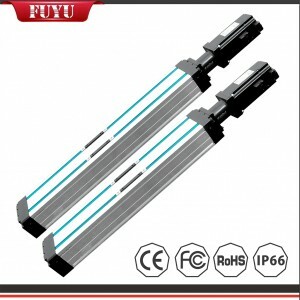 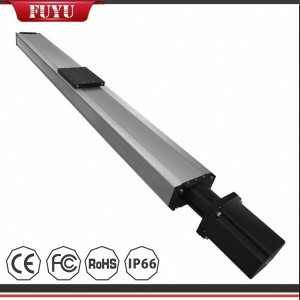 ﻿ Electric Motorized Linear Actuator Positioning System - FUYU Technology Co., Ltd.
FSL40 linear guide is semi-sealer structure, body width 40mm, high stability,compact structure,versatility feature, suitable for normal working environment, it is convenient to use single axis or multi-axis to assemble easy functional usage robotic arms for kinds of industries. 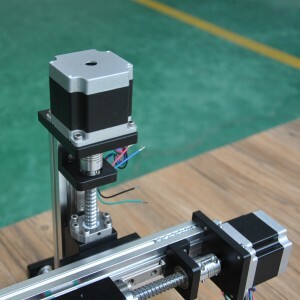 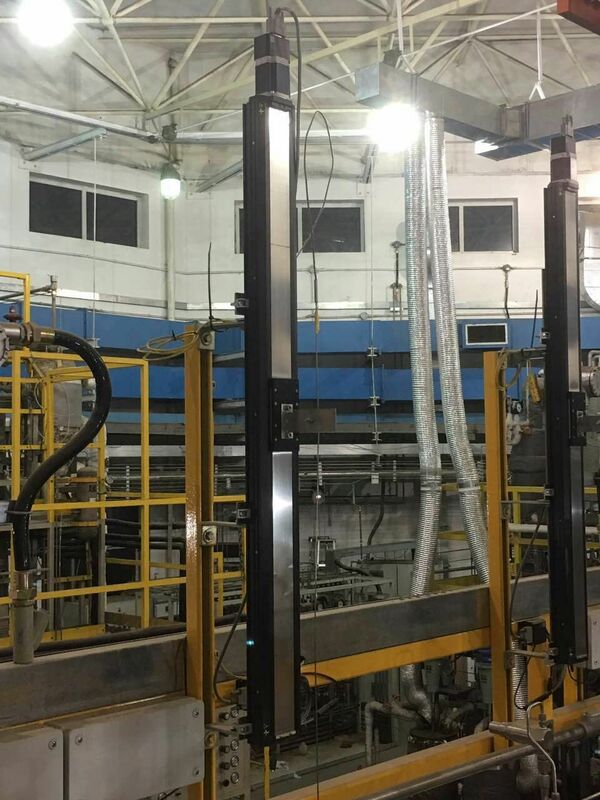 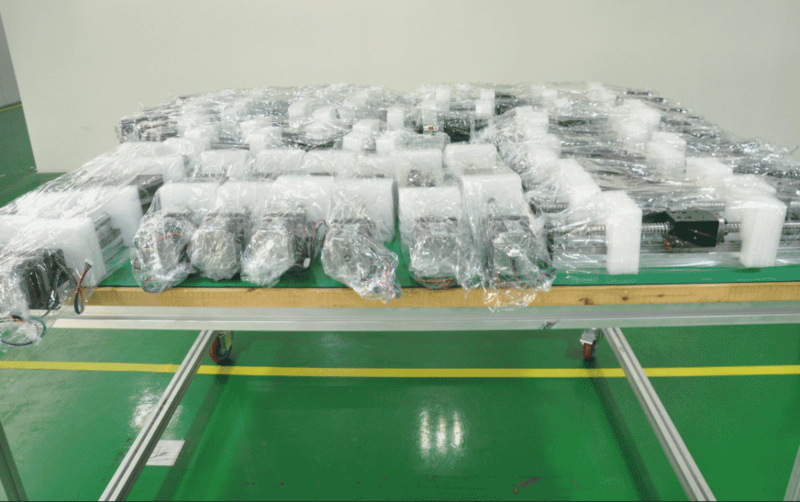 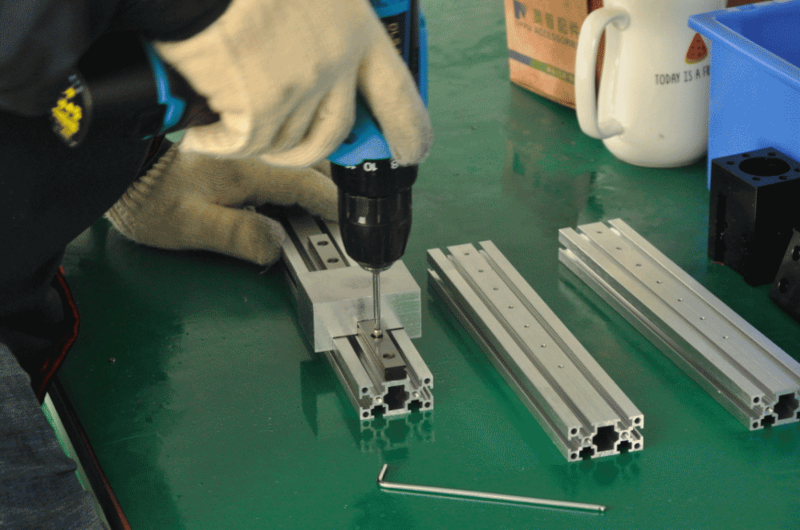 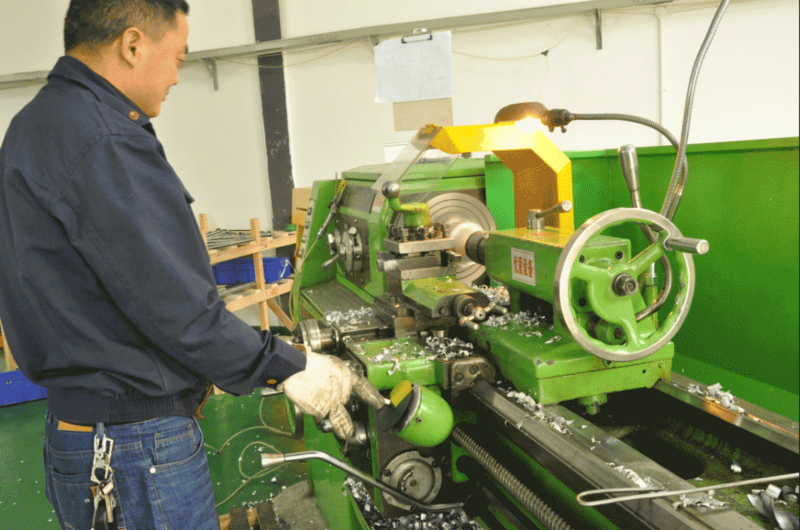 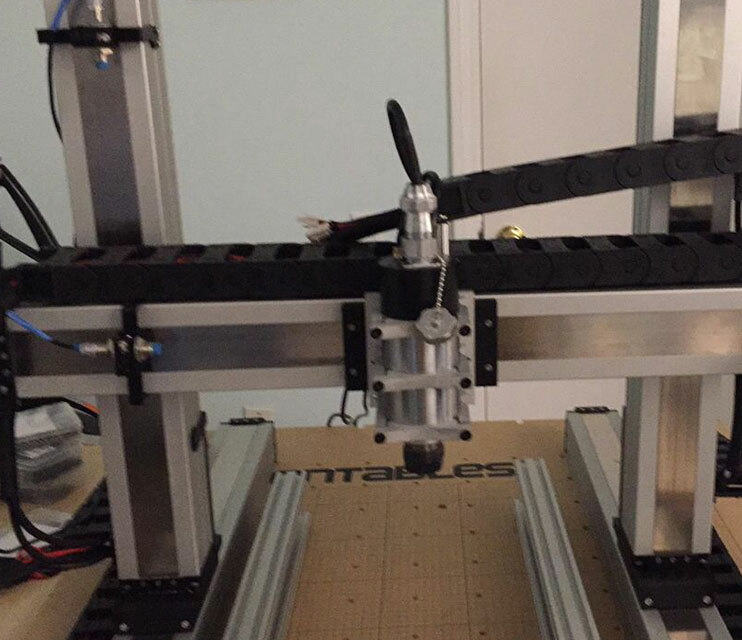 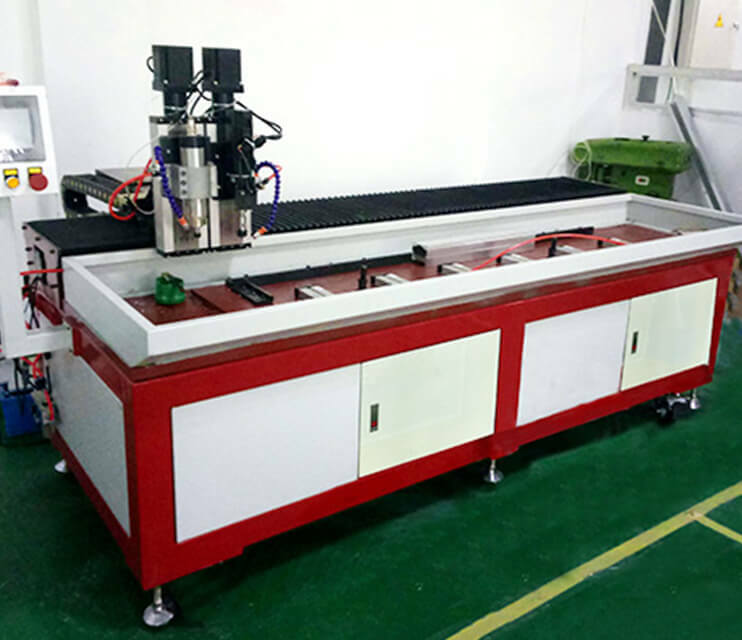 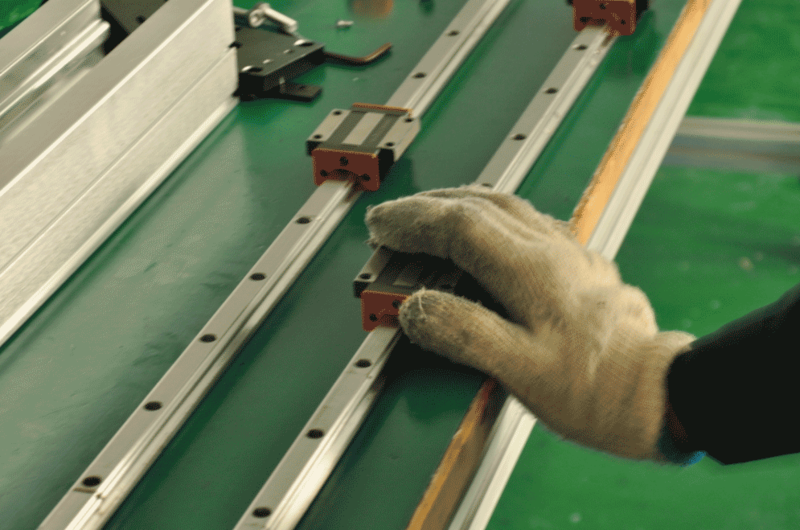 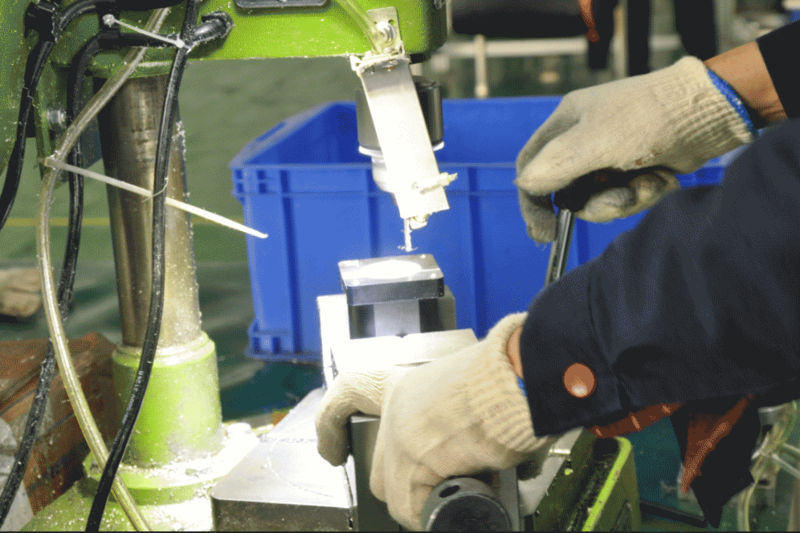 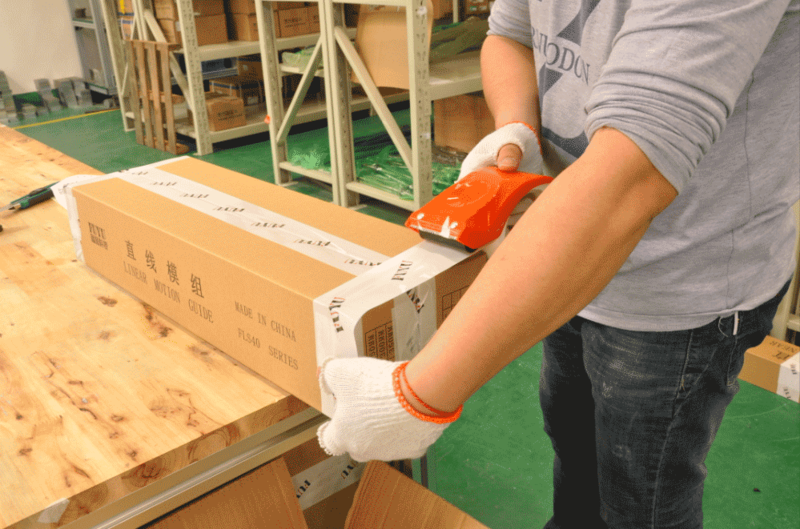 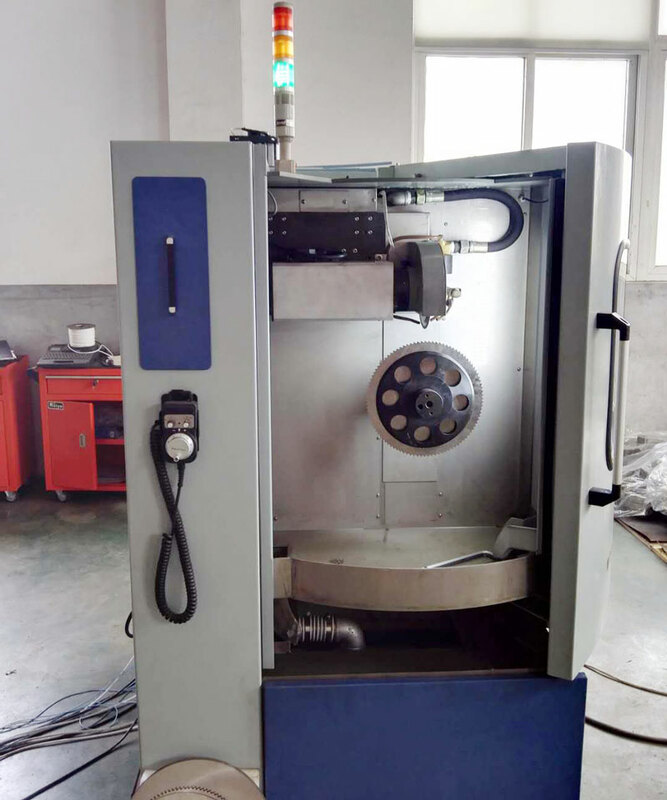 Precise positioning, dispensing, spray painting, visual inspection, moving, grabbing, cutting and welding, automatic assembly, automatic locking screws, palletizing, etc. 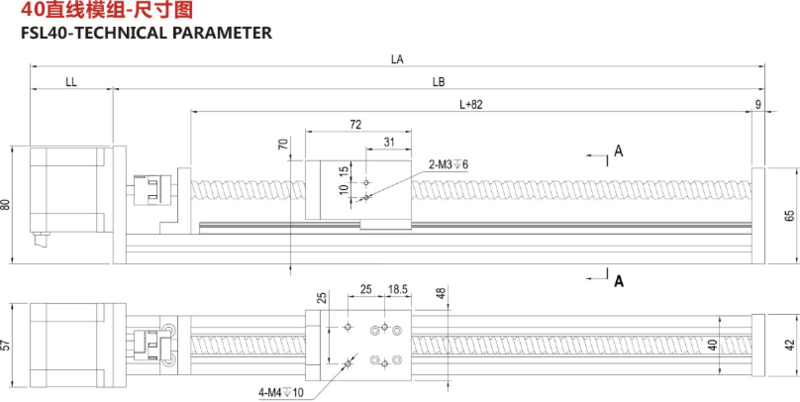 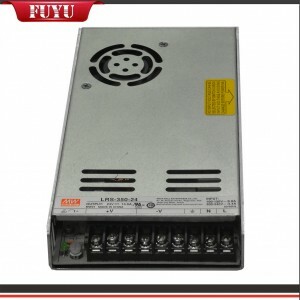 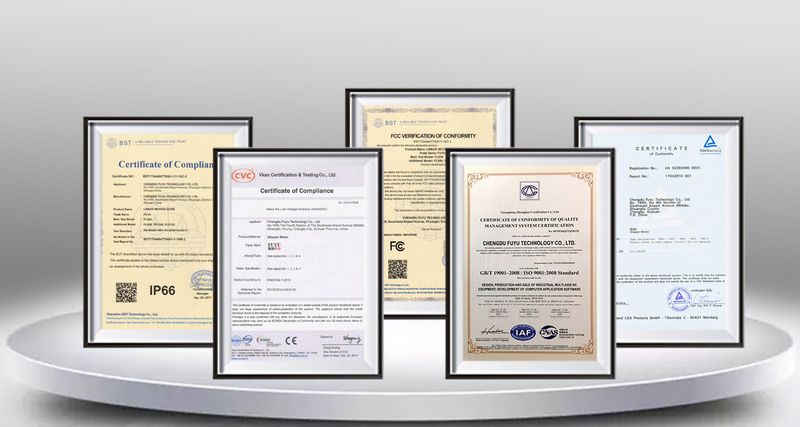 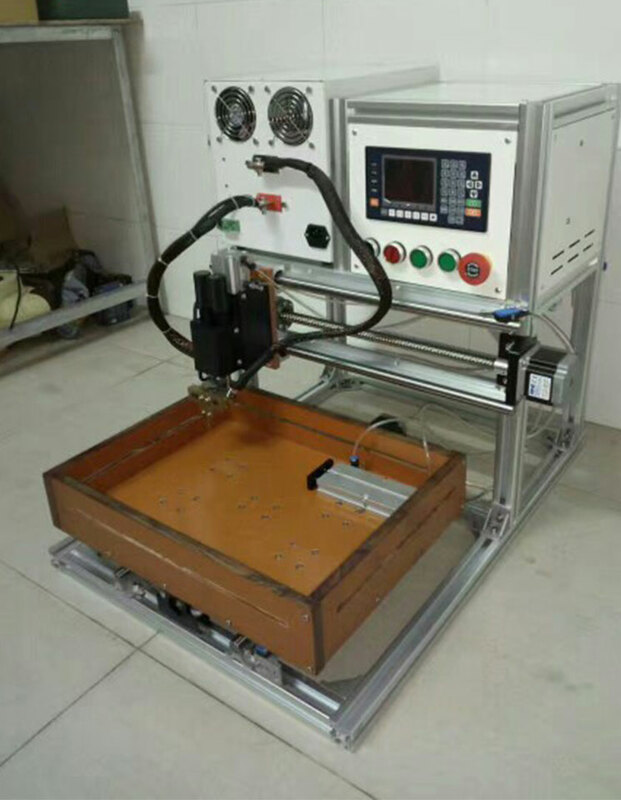 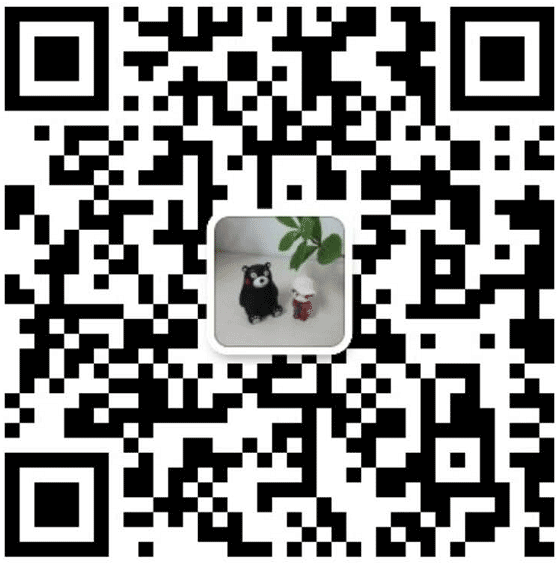 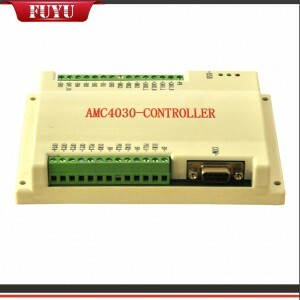 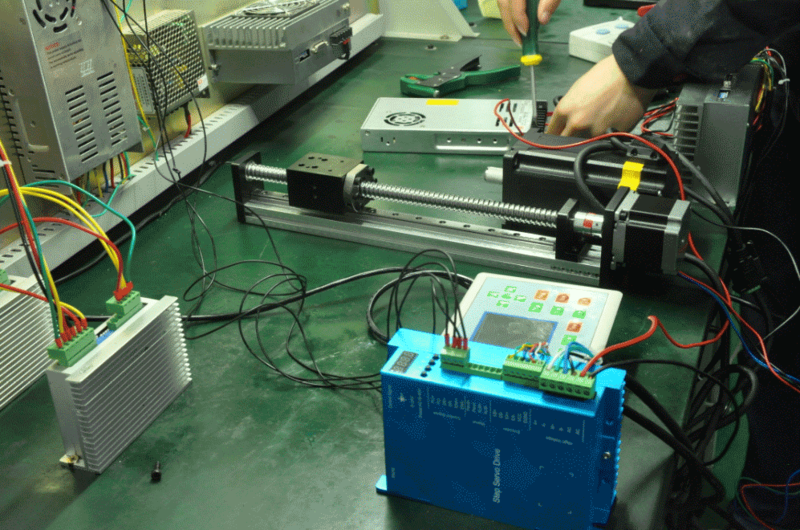 Such as: PCB board detection, optical disc stacking device, parts pick and place.